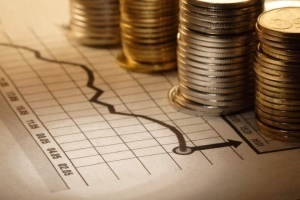 The international foreign exchange reserves of Ukraine amount to more than USD 21 billion. 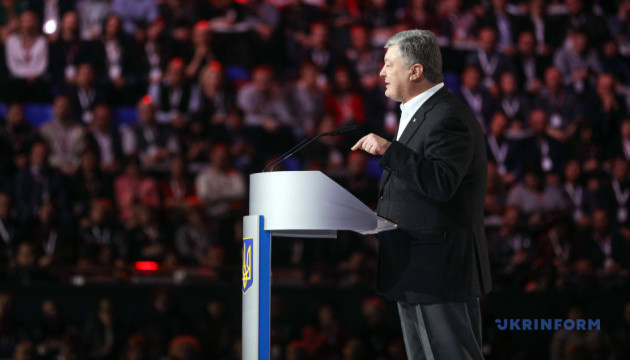 President of Ukraine Petro Poroshenko said this at the All-Ukrainian Public Forum "Open Dialogue" in Kyiv on Saturday, an Ukrinform correspondent reported. 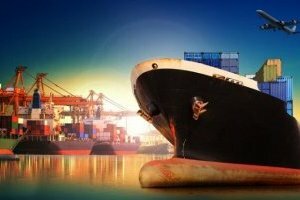 "In 2014-2015, the level of foreign exchange reserves amounted to USD 5 billion, and payments amounted to $7 billion. 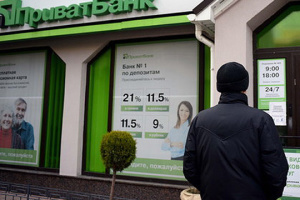 The threat of Ukraine’s bankruptcy seemed inevitable. Today, the level of foreign exchange reserves is about USD 21 billion," Poroshenko said. 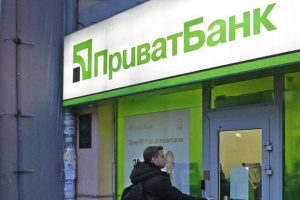 “In February 2014, UAH 108 thousand remained on the treasury account of the Ukrainian Government. 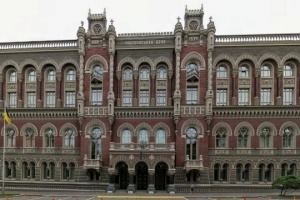 As of Saturday, February 9, 2019, there was about UAH 18 billion on the treasury account,” the president recalled.